Kering has been recognised as one of the top 25 most diverse and inclusive publicly listed companies globally, according to the Thomson Reuters Diversity & Inclusion (D&I) Index published today. Kering is the highest ranking luxury company to be included in the top 25, placing 22nd out of 4,255 publicly traded companies. 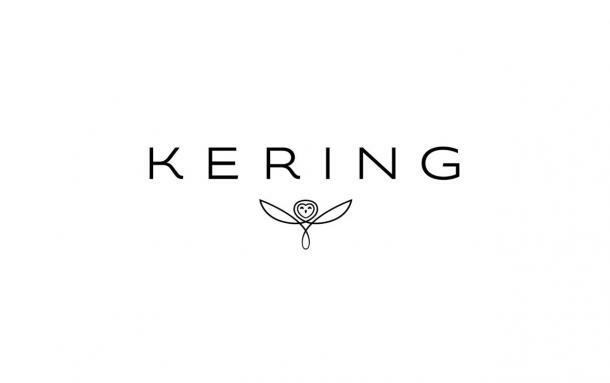 Kering’s ranking in the index follows the company’s longstanding commitment to promoting diversity as a key driver for “empowering imagination”. The Group is engaging actions at all levels to promote a socially, ethically, economically and environmentally sustainable business. Kering is particularly committed to gender equality in the workplace. In recognition of the Group’s actions to promote equality between women and men at work it was recently awarded the Gender Equality European & International Standard (GEEIS) label. “We are proud to have been listed in the top 25 companies of the Thomson Reuters Diversity & Inclusion Index. This ranking reflects everything we stand for as a global Luxury and Sports & Lifestyle group. Our top position is a tangible recognition of the strong engagement of everyone, at every level of our organisation, to reach our ambitious HR goals in diversity and inclusion,” said Béatrice Lazat, Human Resources Senior Vice-President at Kering. The index ranks more than four thousand publicly listed companies worldwide with environmental, social and governance (ESG) data, based on a composite of metrics collected from publicly available information sources.